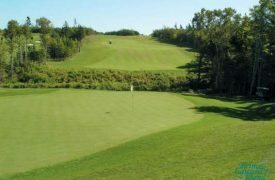 PEI’s newest must-play course. Designed by Graham Cooke, perfected by nature. 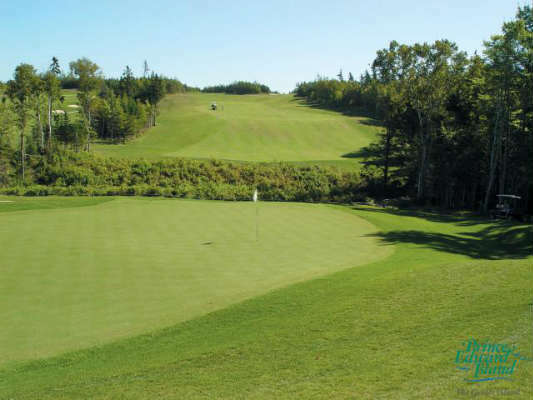 One of the feature courses in “The greatest new courses of Canada” by John Gordon. 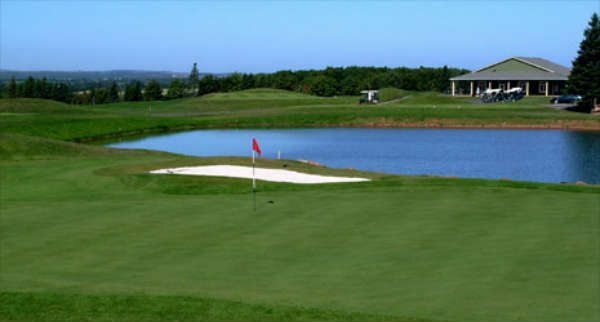 “Top 100 courses in Canada ” Globe and Mail.” PEI’s most unique golfing experience” Steve Martell, Halifax, NS. 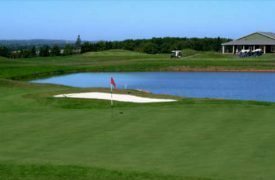 A Prince Edward Island “must play”.